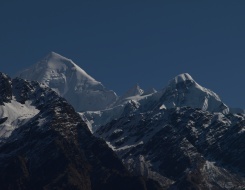 Ask any adventure fanatic about his or her dream adventure destination and ‘The Grand Indian Himalayas’ stands out as a clear WINNER. 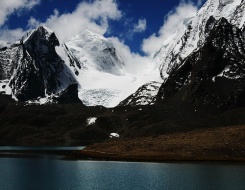 The majestic snow-draped Himalayan ranges are an abode of relatively every enthralling adventure activity, be it a trekking, camping, mountaineering and many more. 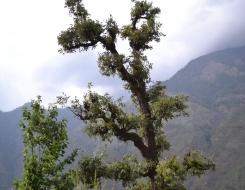 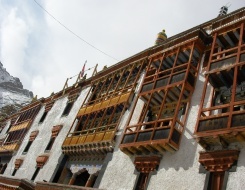 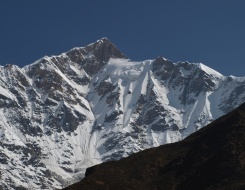 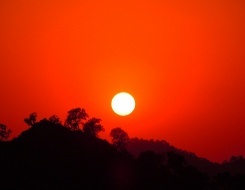 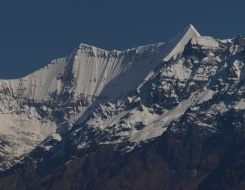 The mighty Himalayas have everything that satiates the increasing demands and expectations of the visitors. 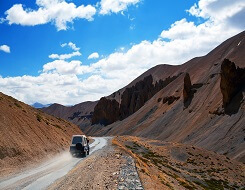 Many adventure lovers from various geographical locations of the world travel to this awe-inspiring region throughout the year to feel the adrenaline rush in their veins. 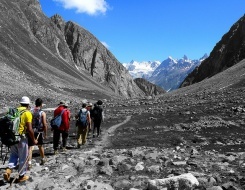 Trekking has always been the first love of adventure buffs. 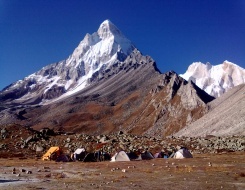 As the resplendent Himalayan ranges are a trove of several enchanting trekking trails, it captivates the attention of both experienced and novice trekkers with an unforgettable expedition. 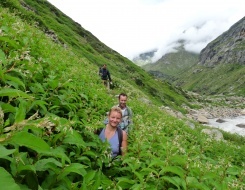 Rishikesh, nestled in the foothills of the Himalayas, is an empyrean for the trekkers and offers a life time opportunity to witness the gorgeous deep valleys surrounded by lush green forests, wild flowers, and the different beautiful varieties of flora and fauna. 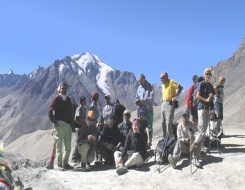 The ideal time to undertake the fun-filled trekking activities in Indian Himalayas region is between the months of April – May – June and September – October – November. 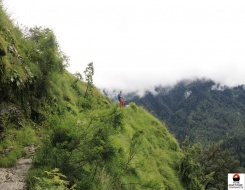 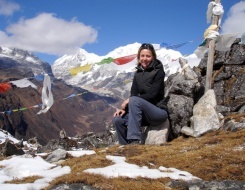 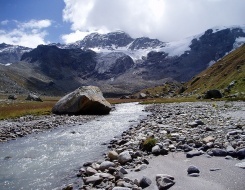 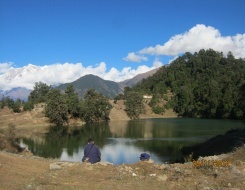 It is undoubtedly a beautiful trekking destination among the visitors. 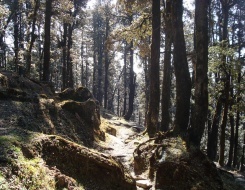 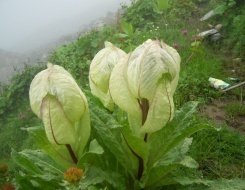 Trekking in Indrahar Pass will offer a wonderful chance to pass through the verdant pastures, rhododendron and deodar forests. 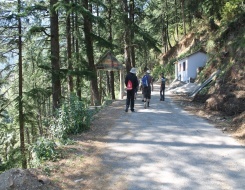 The trek begins from McLeodganj and ends in Chamba. 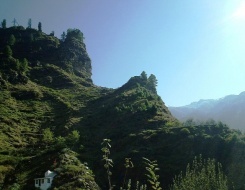 The stunning view of the Pir Panjal and Dhaula Dhar mountains proves to be an ultimate delight to the eyes. 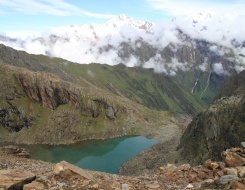 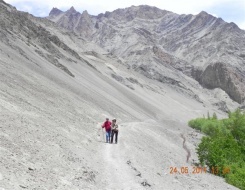 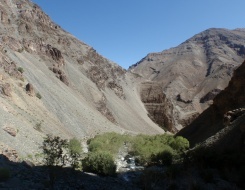 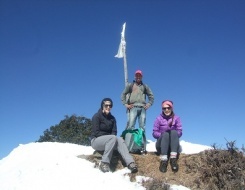 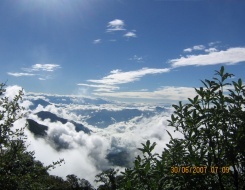 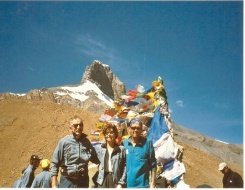 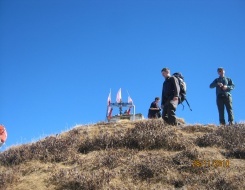 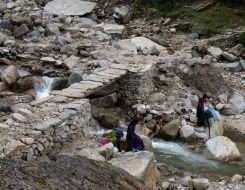 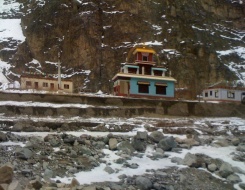 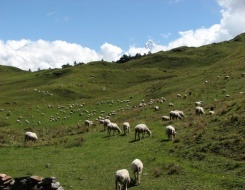 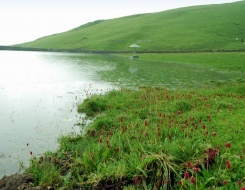 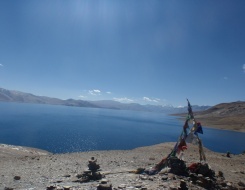 This trek can be best carried out in May – June and September – October. 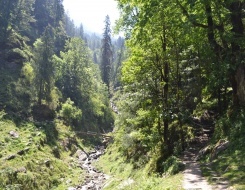 This is one of the incredible treks that take the tourists to beautiful landscapes, lush forests, huge meadows and provide magnificent views of the snow-capped Himalayas. 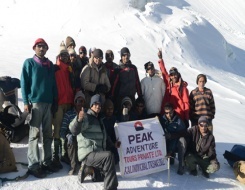 Individuals formulating plans to explore the natural beauty and experience the real thrill will certainly cherish trekking on Chopta Chandrashila trails. 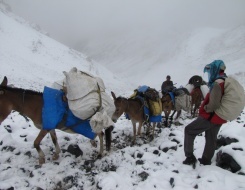 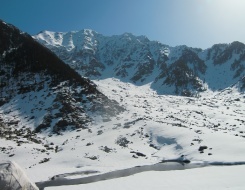 The trek is also popular as one of the excellent winter treks because the routes are covered with snow and ignites the feeling of icy-cold winter season. 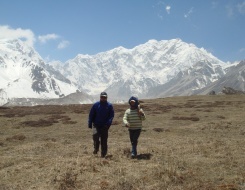 This trek can be enjoyed throughout the year. 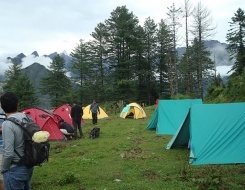 The Har-Ki-Doon trek is another well – known Garhwal Himalayas trek, perfect for the amateur trekkers, bird watchers and nature lovers. 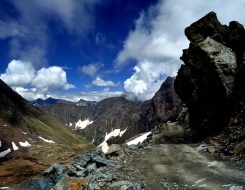 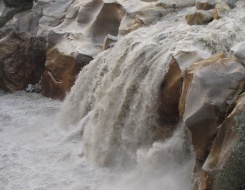 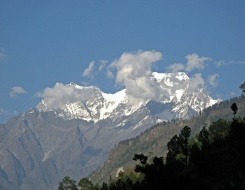 Located at the edge of Fateh Parvat, Har-Ki-Doon Valley is also famous as “The Hanging Valley of Gods”. 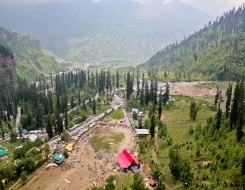 The breathtaking valley is enveloped by the dense Pine forests and offers an astounding view of the alluring mountain peaks. 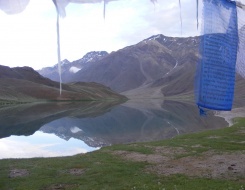 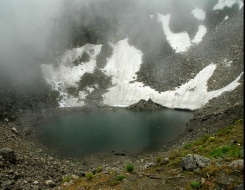 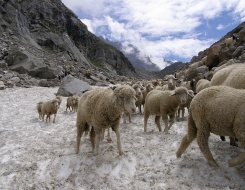 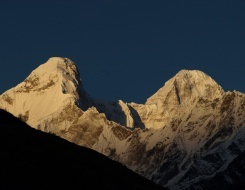 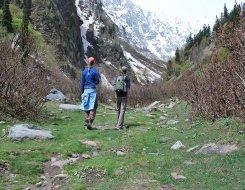 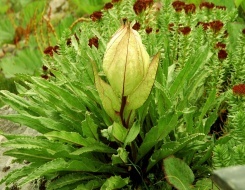 The best season for trekking in Har Ki Dun is from March – June and September – November. 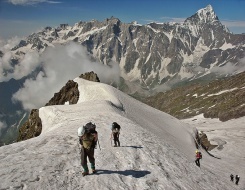 Reaching atop the snow-dressed mountains is certainly not a child’s play. 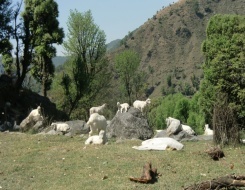 You may be scratching your head and thinking WHY? 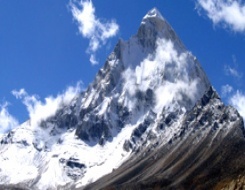 Well, this is because conquering the height demands a great willpower, endurance, stamina and on top of it all ‘Never Say Die’ attitude. 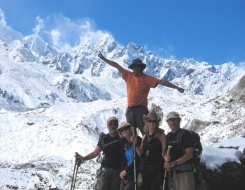 It is a great action-packed adventure activity that fascinates the mountain climbers who arrive here from different nooks and corners of the world. 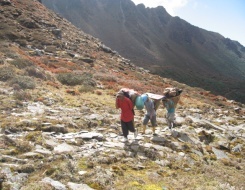 Climbing the mountain is really very challenging because a wrong move can lead to injuries and devastate your vacation plans. 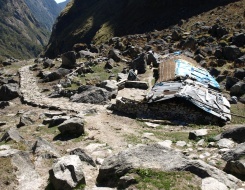 In such a situation, it is imperative that the visitors must seek the assistance of professionals before making an attempt. 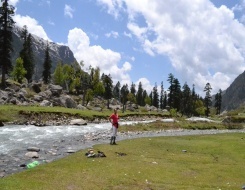 Splendid hills embellished with translucent rivers, showcase the beauty of Mother Nature at its best. 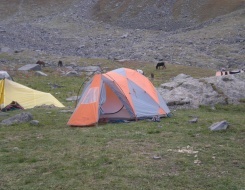 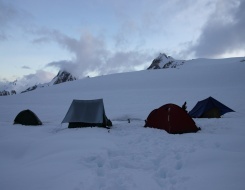 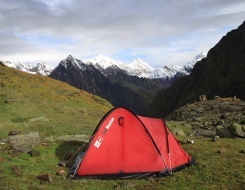 One of the perfect ways to marvel the serene beauty of nature is camping in the Himalayas. 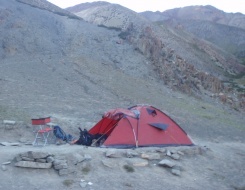 Camping is one such adventure activity that includes several other activities like trekking, bird watching, angling and fishing. 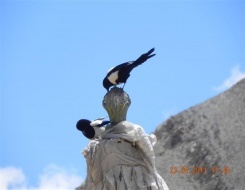 Around the camps, you can take wonderful pictures of colorful birds and enjoy a nature walk. 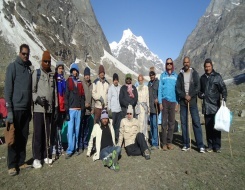 Furthermore, one can also play various sports like beach volleyball and cricket to feel rejuvenated. 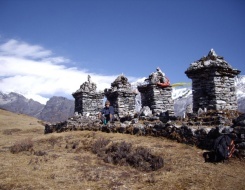 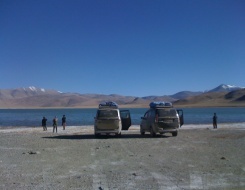 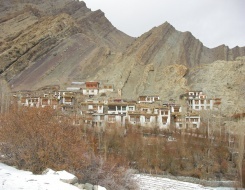 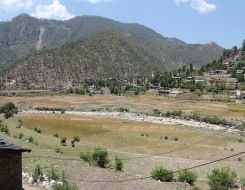 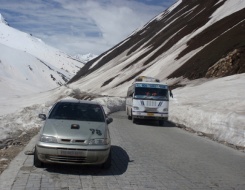 This kind of adventure activity is the perfect way to discover the appealing Himalayan valleys and villages. 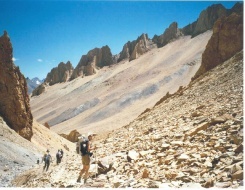 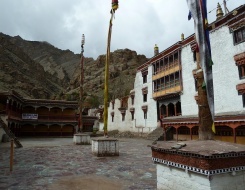 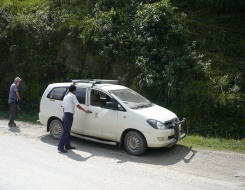 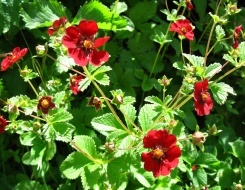 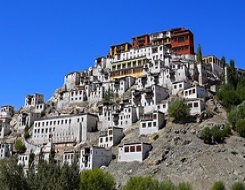 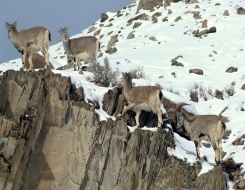 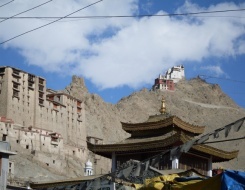 It also helps the tourists to explore the twisted rocky terrains and marvel at the bewitching natural places. 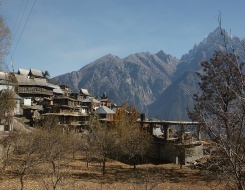 Thousands of tourists visit this charming region to witness the real essence of the Himalayas and enjoy its scenic splendors. 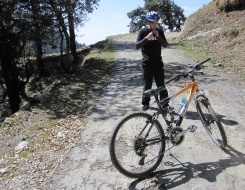 Besides jeep safari, if there is any other exciting option through which the travelers can explore the remote areas of the Himalayas, then it is mountain biking. 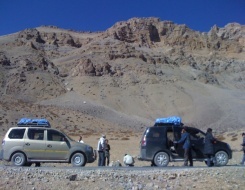 Rugged topography, stunning natural vistas and diverse cultures welcome the bikers during their biking tour. 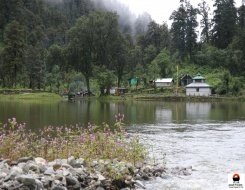 On one hand while the rough terrains provide a tough challenge to the bikers, on the other hand the serene locations provide a treat to the eyes. 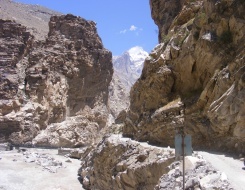 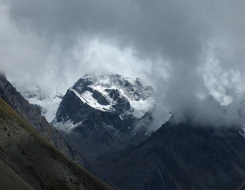 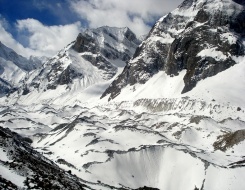 Mid June to Mid October is the perfect time to cherish the thrill of motor biking in the Himalayas. 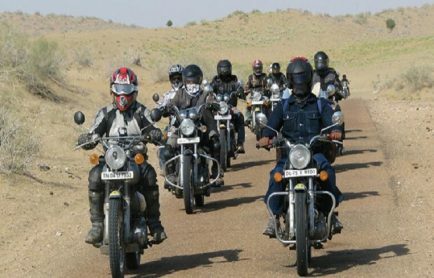 So, unleash the biker in you and get, set, and go vroom! 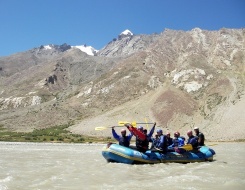 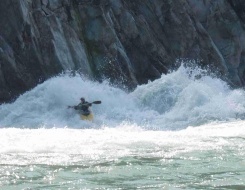 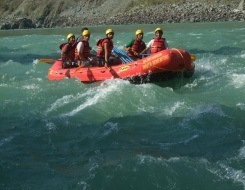 This is the magic of water that fascinates the adventure enthusiasts thronging the place from various parts of the world to enjoy river rafting, especially in the crystal-clear and fast flowing Himalayan Rivers. 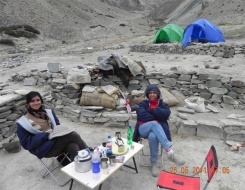 Undertaking this activity offers a great chance to connect with nature and cherish the enjoyable memories. 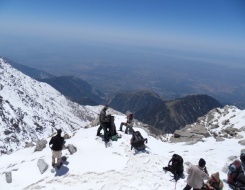 It is very obvious that the snow-clad Himalayan regions of India are replete with plenty of fascinating adventure activities. 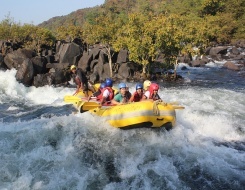 Be it a water rafting, mountain biking, jeep safari or trekking, the different flavors of adventures provide long-lasting memories to the people.